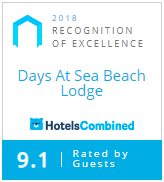 DAYS AT SEA BEACH LODGE won the World Luxury Hotel Award 2018 for the best Beach Lodge in South Africa. The event took place in the AYANA Beach Resort, Bali. More than 50,000 journalists and media people from all over the world voted for DAYS AT SEA! 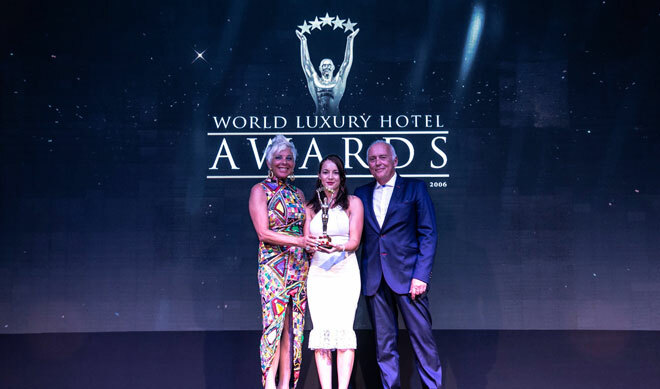 This award is the "Oscars" for hotels and is a black tie event at the top hotels of the world. Last year presented in the Kulm Hotel, St Moritz, Switzerland it will happen in the famous Treetop Hotel in Finland in 2019. Just when I think I know South Africa well, I accidentally stumble across a really incredible place that leaves me feeling like I have arrived at some remote destination on the other side of the world. Little did I know that we have a oceanside establishment along the South Coast with a private balcony that boasts endless panoramic sunset views of the Indian ocean. This past week I spent a night at the Days at Sea Beach Lodge in Trafalgar that holds a 5 star rating and leaves you feeling like you are on your own little piece of sub tropical paradise. No surprise why the owners decided on this exact spot to open this exclusive intimate hotel. 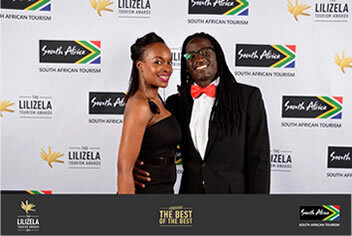 Again DAYS AT SEA BEACH LODGE was awarded by the SA Tourism Minister as the winner of the Lilizela Award 2016 and 2017. 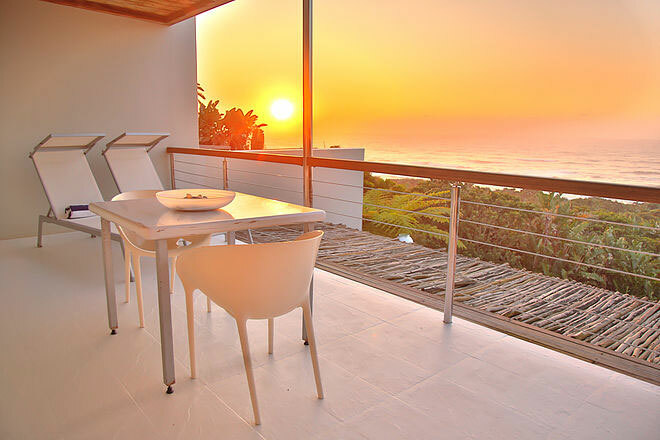 Best accommodation and service for Country House in KZN, best in Tourism! 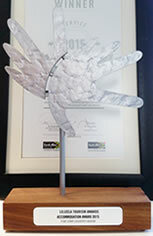 We are very proud to have been invited for the grand final at Johannesburg where we finished as the Runner Up for the whole of South Africa. 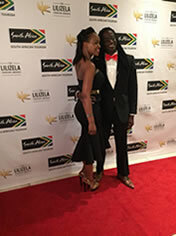 Our Johannesburg friends Julie and Stefaan Hoste were our glamerous representatives. 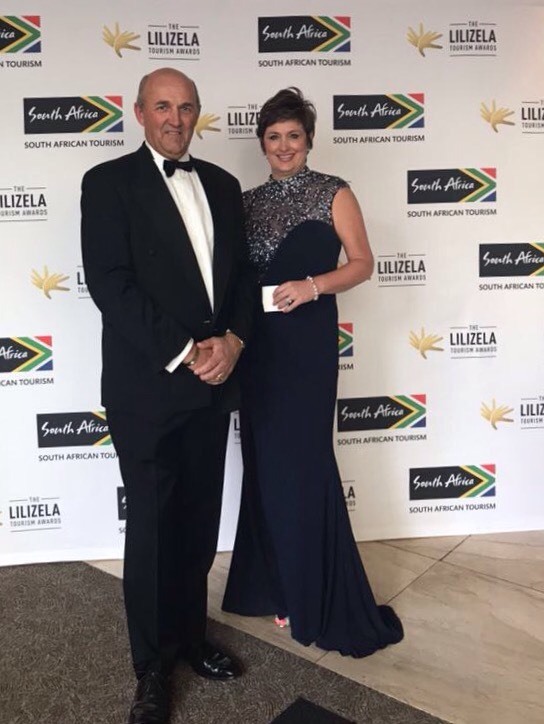 The Lilizela Tourism Awards 2015 announced DAYS AT SEA the winner for the best Five Star Country House in KwaZulu-Natal. Jeanie D. with the DAYS AT SEA Team. 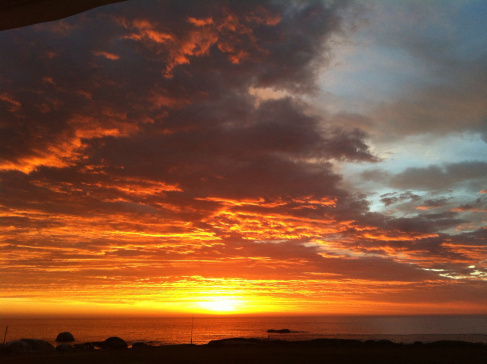 We are proud to announce that Top Billing will feature the Lodge on the 16th of May at 20.00h SABC3. South Africa’s swimmer and model Charl Crous has been interviewed by Lorna Maseko at DAYS AT SEA. Designed and developed by the German photographer Dr Guido Schoeldgen and his wife Annette DAYS AT SEA became an epitome of peace, art and lifestyle.